For those dealing with unwanted skin discoloration, confidence and self-esteem can become a daily struggle. Often manifesting in the form of brown spots and patches, skin discoloration can affect patients both physically and emotionally. Thankfully, however, patients today are choosing to do something about it. Dr. Beata Rydzik of Portland’s Center for Dermatology and Laser Surgery recently sat down to discuss how more and more patients are turning to cosmetic dermatology as a way to help treat troublesome brown spots. 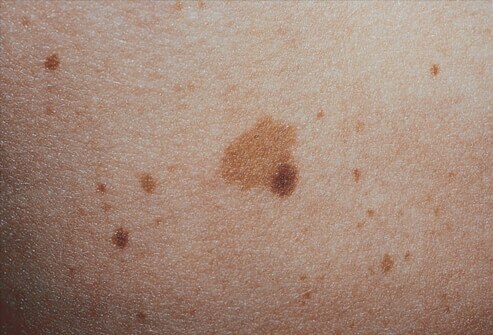 If you’re interested in treating your brown spots, call us at 503-297-3440 and let’s talk about your options.